Prime clinics is proud to home experts in the field of nutrition implementing the most effective, up-to-date and sustainable nutrition plans and counselling Our nutritionists follow novel scientifically proven methods tailored to each individual’s personality, lifestyle and goals. 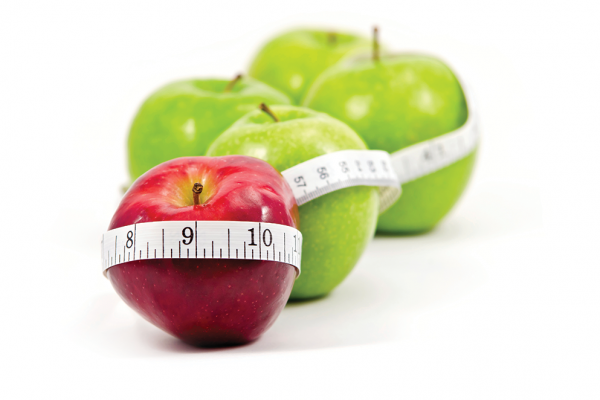 Whether it is to lose, gain weight or change body composition, our nutritionists implement methods that allow you to reach your goals, and more importantly, maintain themPrime clinics nutritionists are certified health coaches and nutrition specialists, they follow different methods and approaches but share the common goal of altering the mindset and nutritional habits permanently. 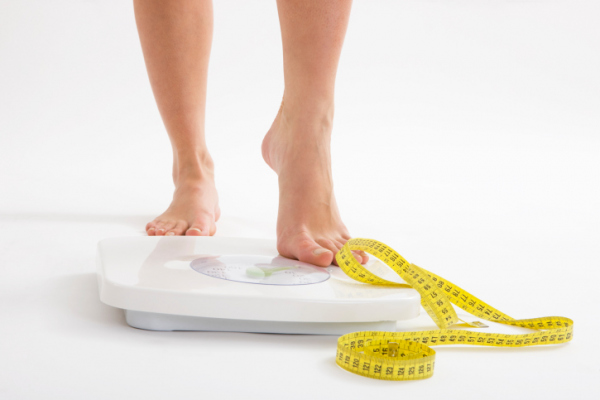 Our diverse methods ensure that whatever your personality, habits or aims are, you will definitely find the method that suits you and helps you to reach and maintain your nutrition and health goals.The precise assessment of body composition and follow-up of your nutritional status is possible through the latest technology in body composition analyzers. Through the use of 8 polar electrodes, the Tanita BC-418 Segmental Body Composition Analyzer can show with very high precision the separate body mass readings for the right arm, left arm, trunk, right leg and left leg.It provides a complete body composition profile in seconds including: Weight, Body Fat Percentage, Body Fat Mass, Body Mass Index (BMI), Fat Free Mass, Estimated Muscle Mass, Total Body Water and Basal Metabolic Rate.